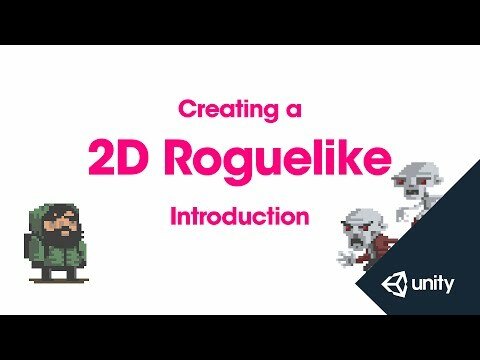 This is part 1 of 14 of the 2D Roguelike tutorial in which we demonstrate the project we'll create and explain what we're going to create. Welcome to the scavengers project video series. let's take a look at the game that we're going to create. by collecting food pickups on the board. attack him and subtract from his food score. which we'll add in the last video in the series. I'm going to cancel for now since I already have it open. in to the new empty project. Choose Yes and import the project. that we're going to create during the series. We've also added a layer called Blocking Layer. imported when you import the project. to make all of this possible. follow along using the basic principles. and learn some new concepts.